When is enough, enough in Pittsburgh? The Steelers are on the outside looking in of the postseason and now have plenty of time to make the necessary changes in this locker room. Their inability to make the playoffs this year has nothing to do with talent, as it has everything to do with how that talent acts. 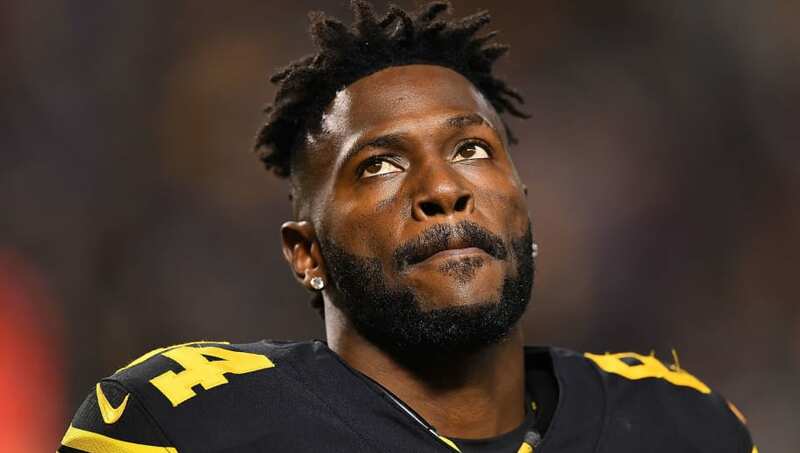 This all, of course, is stemming from Antonio Brown's most recent tirade when the wideout's most recent altercation with Ben Roethlisberger led to his benching. If the Steelers are going to make a statement and prove to this team that it's not the lawless country it's made out to be, Pittsburgh should consider moving on from the All-Pro receiver. At some point, the talent simply can't be worth the headaches. Remember when Brown said the team should trade him in yet another dramatic moment with the wideout? Well, they didn't, and they didn't make the postseason either after he walked out of practice yet again and then didn't show up for the team's walkthrough on Saturday. When does it become the last straw? Sure, Brown is talented, but is he talented enough to overlook everything he's done? Brown has called out teammates, missed practice unexcused because he felt like it, has threatened to break a reporter's jaw, posted a video inside the team's locker room, and ​drove 100 miles per hour in broad daylight recklessly. No amount of catches or receiving yards are worth all of this, which has all happened in about a year. There's no reason why Pittsburgh shouldn't kick the tires on a deal. It's not like it'll change their play on the field since he doesn't show up to practice.